It's no secret that I love Aldi. Simply put, I get more for less. I'm able to feed my family real, whole, good food and not break the bank. I buy all of our groceries at Aldi. All of them. The milk, the cheese, the meat, the bread, the fruits and veggies, the TP, the dish washing detergent, the diapers. Everything. Aldi has a pretty cool history - and fun fact, it's sister company is Trader Joe's! Going to Aldi is literally one of the highlights of my week. I love searching out amazing deals on their every day great items, special buys (unique items, store-brand stuff), home goods, and random fun things (house plants anyone?). What I love most is how Aldi is constantly adapting their offerings to serve their customers various diets and health interests - non-GMO items, organic, specialty items (like prosciutto and brie), gluten free. Seriously, it's like shopping at a specialty grocery store. 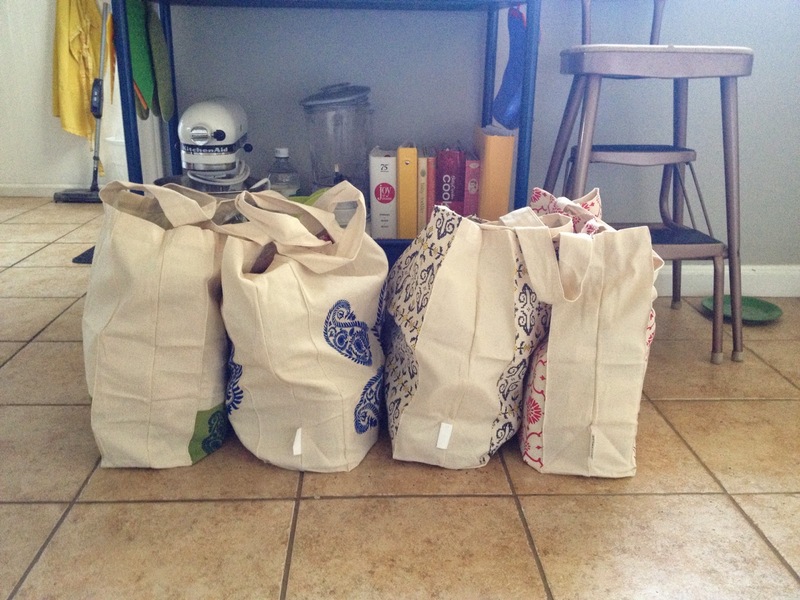 I just want to stand outside of Whole Foods with a big sign that says "grab your bags, we're going to Aldi!" In the next few posts I'm going to share my tips for a successful Aldi shopping trip and some things that I typically buy. What kind of vitamins and supplements do they have? Hmmmmm I am a tried and true Wegmans fan, but ironically enough there is an Aldi's across the street. Around here there has always been the stigma that Aldi's was only for the college kids - you've convinced me to try it next week!